Mario is a fictional character in the Mario video game franchise by Nintendo, developed by Japanese video game designer Shigeru Miyamoto. Mario has appeared within more than 200 video games since his creation. Depicted as a short, pudgy, Italian plumber who lives in the Mushroom Kingdom, he over and over again rescues Princess Peach from the turtle-like villain Bowser and stops his countless plans to eliminate him and dominate the kingdom. You may also know "Mario bros" which is a short name of "Super Mario Brothers". In this arcade game, Mario and his older brother Luigi have to beat creatures that have been coming from the sewers below New York. The gameplay focuses on Mario''s extermination of pests in the sewers by flipping them on their backs and kicking them away. 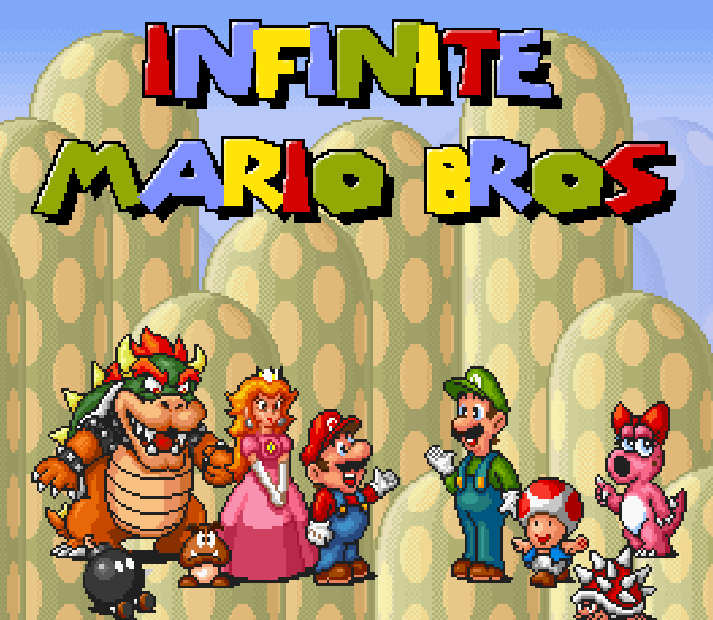 Mario also has other enemies and rivals, including Donkey Kong and Wario.